White Iron Lake is located on the edge of the BWCAW. 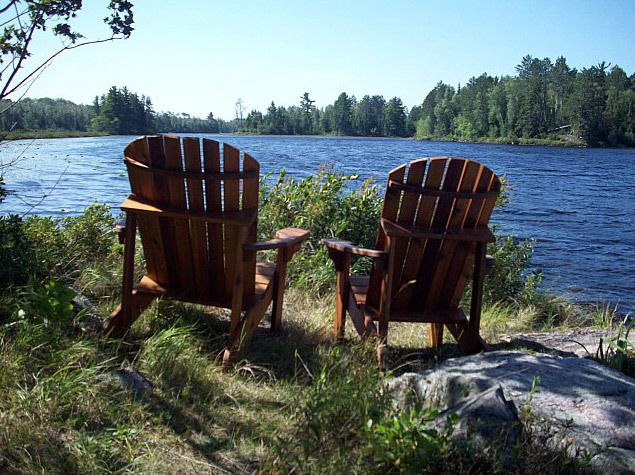 The BWCAW is a vast wilderness area with one million acres of protected lake country. 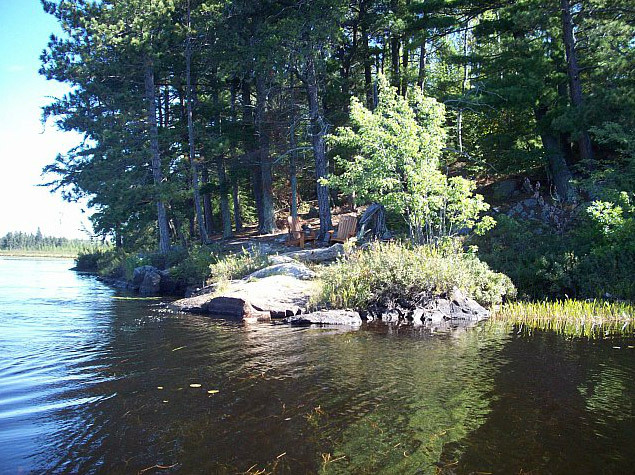 Just to the north is a vast wilderness area in Canada, which connects with the BWCAW and forms the vast border lakes region. This is truly a unique lake country region with many miles of paddling paradise. We are very fortunate to live next to this great wilderness region. 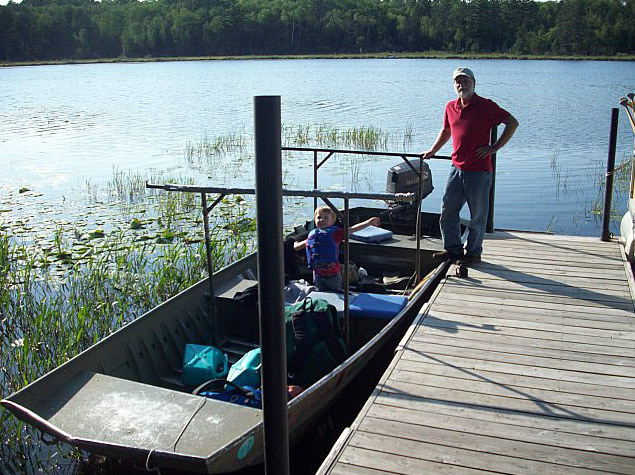 We have direct access to the BWCAW from our dock. 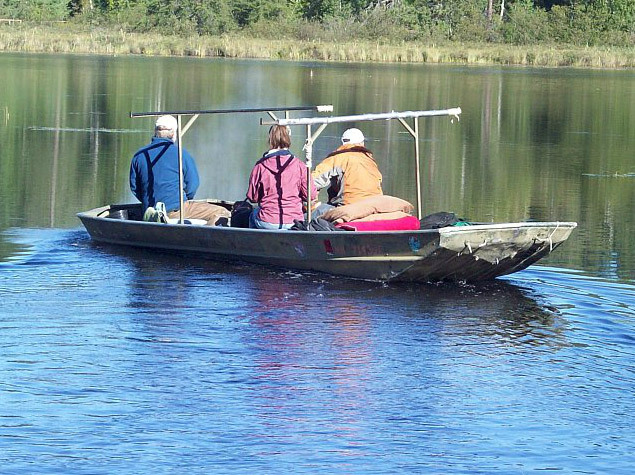 We are able to take day trips and enjoy the beautiful canoe country. There are many options for varied day trip destinations. 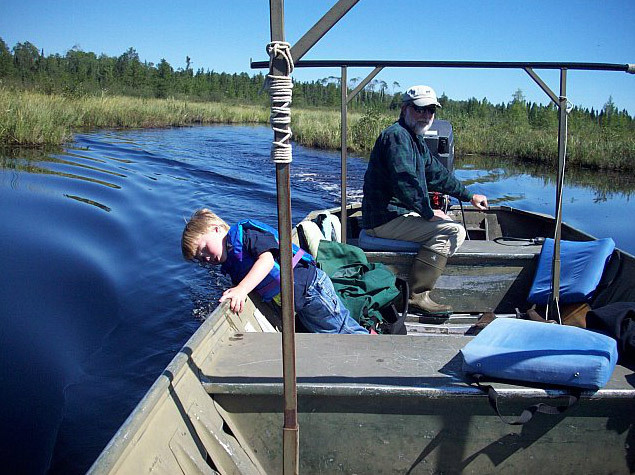 There are many lakes at the edge of the wilderness region available for day tripping. Great daytrips for either canoe paddling or kayaking. Lots of wildlife including; loons, moose, eagles, ospreys, otters, deer, wolves, and varied birds. Great opportunity for photography abounds. To enjoy this great area, while staying at a private lakeside setting, contact us for a truly unique and comfortable wilderness experience. We are located nine miles outside of Ely. Enjoy your remote cabin.